He turns things out in a different way then I anticipate. Always for the best. Always for the better. I used to interpret this as him loving me less because he didn’t fulfill my plans in my ideal way. Oh, how wrong I am. God works like this. He works out his story, his plan, in the way that is best and for the good of those that he loves and for his glory. And OH….how this paints the most beautiful picture of the way he loves us. Stories throughout scripture, Abraham and Sarah, Abraham and Isaac, the Exodus from Egypt, Joseph. All of these stories, he made a promise and fulfilled it, but not in the way that was expected. God is a God of the unexpected. Maybe because he is all about the dramatic twist or he is all about the March madness type of ending. This what makes Easter so powerful. It is the ending that no one expected. Except God himself, he knew, he planned it this way. As I read and ponder this story today, I can’t get over what the disciples must have been thinking as they watched Jesus die on the cross. They probably couldn’t fathom what could or would happen next. They were in total despair and hopelessness. If they were anything like me after a big disappointment or heartbreak, they wanted to crawl in a hole and watch Netflix all day, trying to escape that feeling of despair. They were in mourning, not only over his death, but what his death seemed to mean to the story they thought was unfolding in their world. They thought he was supposed to come and save them on chariots and horses. They thought he was the great leader that would help them physically rise to power and overtake their oppressors. They thought he had come to free them physically from this life of oppression they were experiencing. They didn’t see, they didn’t completely understand. They didn’t understand that Jesus came to free them the greatest oppressor that they would ever know, sin and death. He came to give them a new live of freedom and oneness with their heavenly Father. As write these words, I am struck by the fact that I don’t think I fully understand this at times. The prayers I pray; the things I hope for are all for things that would change my physical circumstances or relationship status. 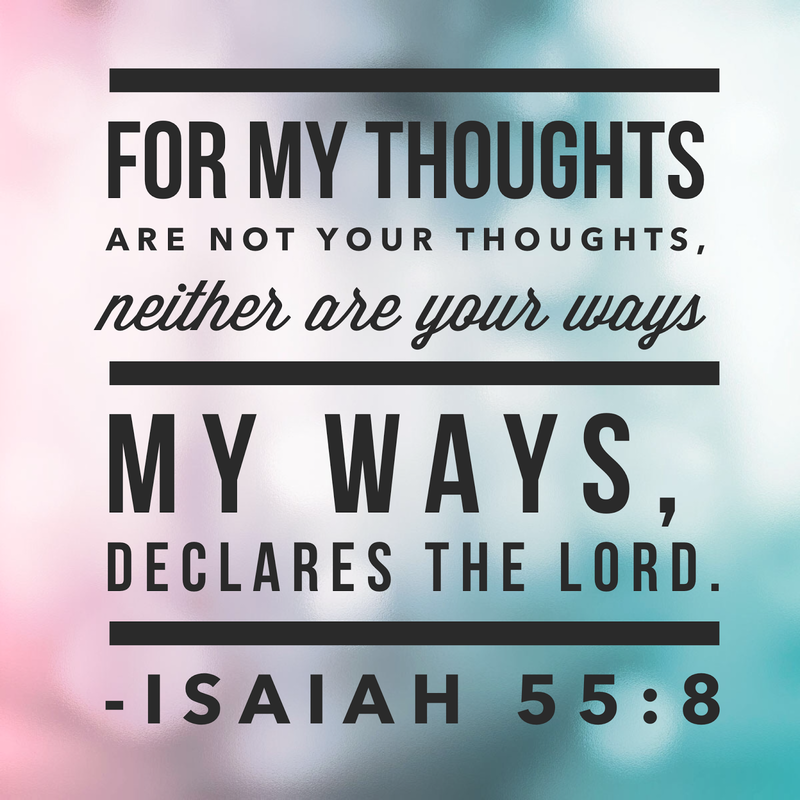 I pray for God to free me from this situation I am in in this world, not spiritually. However, we forget that God’s primary goal in sending Jesus was to free us from our sin, to bring in the light and to spread the light in the darkness of the world. Our primary need isn’t physical circumstances, but a spiritual one. And because He love us, he isn’t going to address our physical needs without first dealing with our spiritual needs. We are in the dark and he has come to let the light in. At the end of the day, all the other prayers could be answered but we would still be in need of something that WE cannot doing anything about, the darkness. But the good news is that is exactly what he came to do. In the 1stcentury, they didn’t get it and often we don’t either. Friends, some of you may be in a very dark place, goodness I know how that feels, I know how it feels to want to hide under covers, to avoid happy people, to live in fear of what else could go wrong. The darkness sometimes is overpowering and debilitating. The darkness is all you can think about. You feel trapped, paralyzed and utterly destitute. But there is GOOD NEWS…..he has come. He has died the death that darkness wants us to die, and he came back. 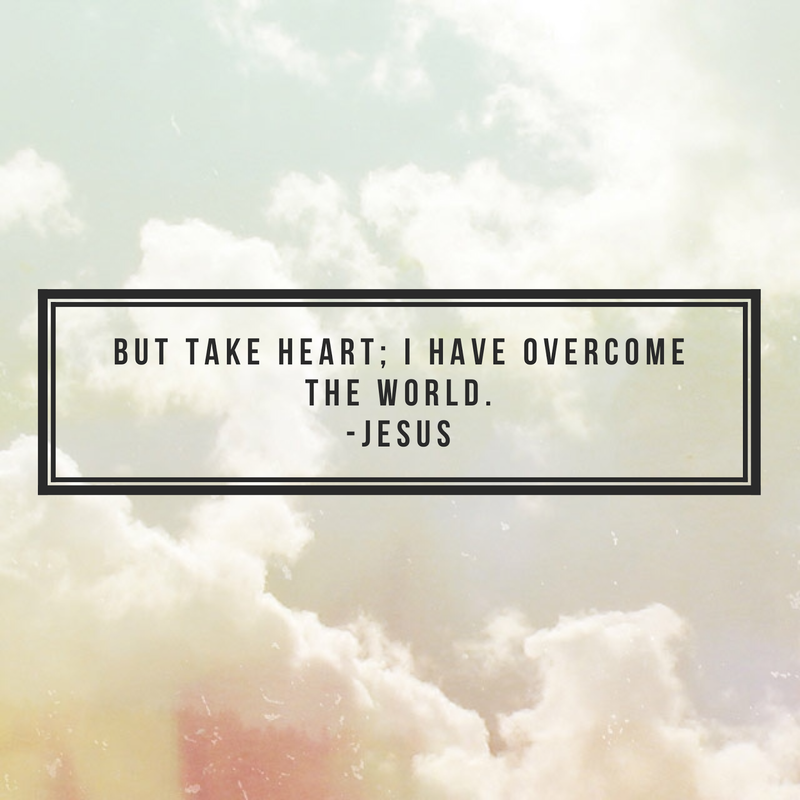 He overcame death, so that we wouldn’t have to. He came to bring light into our lives so that the darkness would not overcome. He came to save us from the darkness. He came with a different plan in mind. He came with a plan that was there from the beginning. He came to save us from something that we couldn’t never be able to save ourselves from, sin and death. He came to give Himself as a sacrifice, so that we could live free of death and condemnation. Friends, on this Easter Sunday, there is GOOD NEWS. He is risen, and he conquered death, so that we wouldn’t ever have to, so that we could live free and in the light. The darkness will be always be there on this side of heaven, tempting us, calling us back, but…..we he made the way, he died to give us a different and better option.